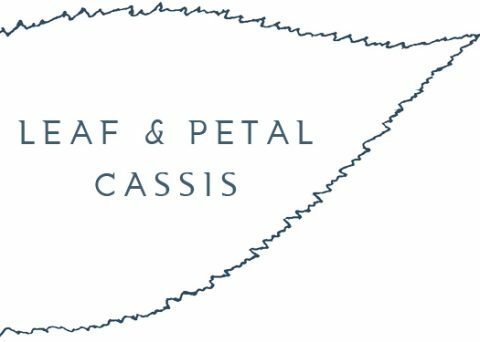 LEAF & PETAL and CASSIS, located in the San Francisco Bay Area, are sophisticated clothing stores that top the list of favorite boutiques in Palo Alto and the greater Silicon Valley since 1976. We are known for our high quality, unique selection of brand-name clothing, beautiful artisan jewelry, and stylistically modern shoes. Our clothing lines provide the perfect mix of structured, classy, and elegant attire for all your wakes of life that range from formal events to casual daily wear. Featured in Shop Palo Alto, receiving top honors in Palo Alto Weekly‘s best boutique and women’s apparel categories for 2016, 2017 and 2018 and mentioned in Refinery29’s Article of the Top 12 Fashion Designers in San Francisco, our fashion boutiques are a one-stop destination for modern high-end women’s clothing. What really sets us apart from corporate retail clothing stores like Nordstrom and Bloomingdale’s is the top quality of help and time our staff dedicates to our customers. It takes knowledge, work, commitment, a generous nature, and a love of fashion to help our clients enhance their appearance and express their individual style. We will work with you and all of your preferences to find exactly what you’re looking for.